I am not sure its because it is finally summer but I keep purchasing nail polish! 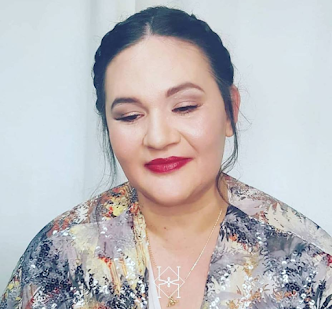 Usually I always stop at the BarryM stand because if you'll know me or read previous blog post such as this one or even this one then you'll know that I love BarryM nail polish a lot! Having said that the other day I came across Models Own huge nail polish stand in Stratford Westfield and then I remembered how much I used to love Models Own few years back before I discovered BarryM. So I stopped, I looked and I purchased two little beauties! And here they are all shiny and new!!! They are pretty aren't they? So I got from their chrome range the Chrome Pink NP 237 which I think would be well loved this summer and also it has a different chrome look than normal nail polish. I am loving the chrome effect this is the only one I own in this style, so it is always nice to try different things. 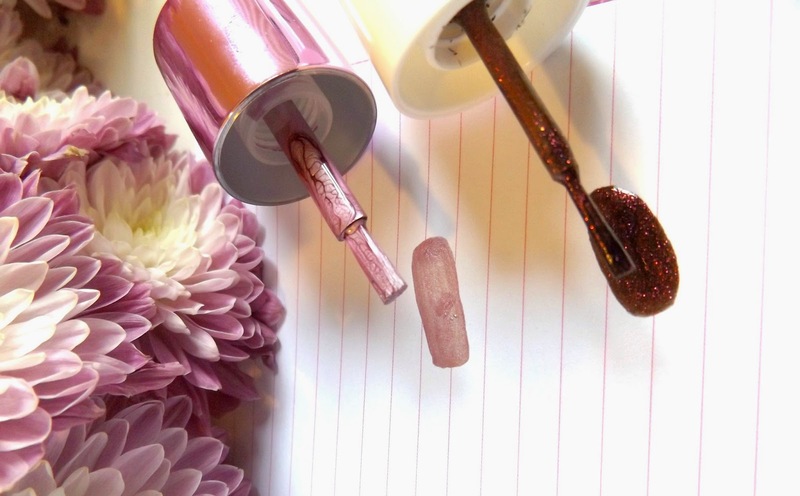 Then I also got a shimmery nail polish in the shade Pink Brown NP 120, you know its one of these that have many different colour shimmers from bronze, to dark pink and a bit of gold too! So yeap! I am loving it! It is maybe not necessarily a summer shade but I'll still wear it regardless the season. 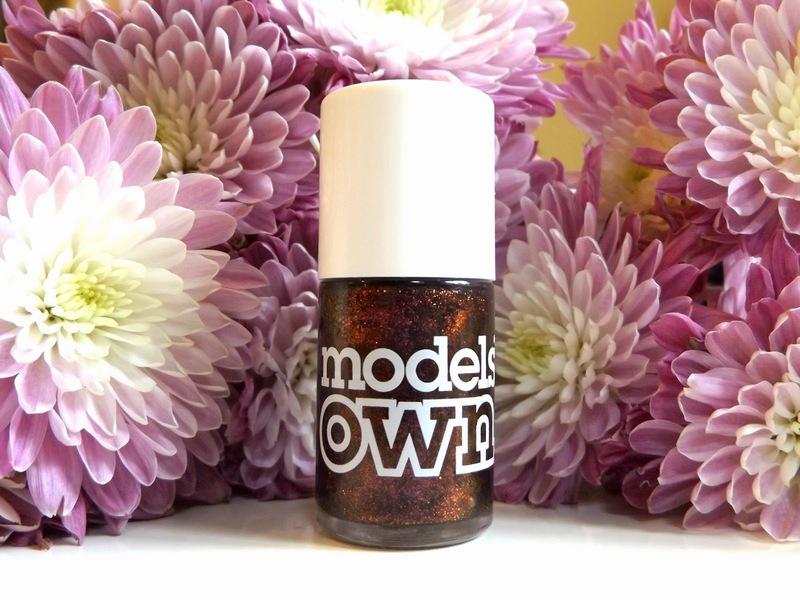 Have you bough any Models Own nail polishes lately?